Some eye specialists treat their patients like another number, but the optometrists at Eye & Vision Care understand that your eyes are as unique as you are. If you’re one of the many people who have been told that you can’t wear contacts, we would like to talk to you. Patients with unique needs demand unique products to meet their vision correction goals. That’s why we offer custom and specialty contacts to ensure that you get the look and the lifestyle you desire. If you have special concerns, reach out to Eye & Vision Care today. 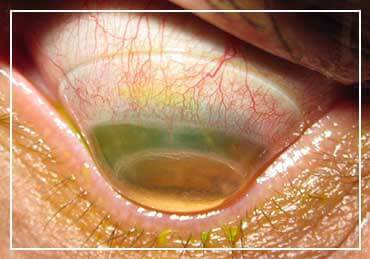 Instead of only covering the cornea, like most contacts, scleral lenses vault over the cornea and rest on the whites of the eyes (known as the sclera). These gas-permeable lenses are larger in diameter than traditional lenses, so they are generally more stable and less likely to dislodge. 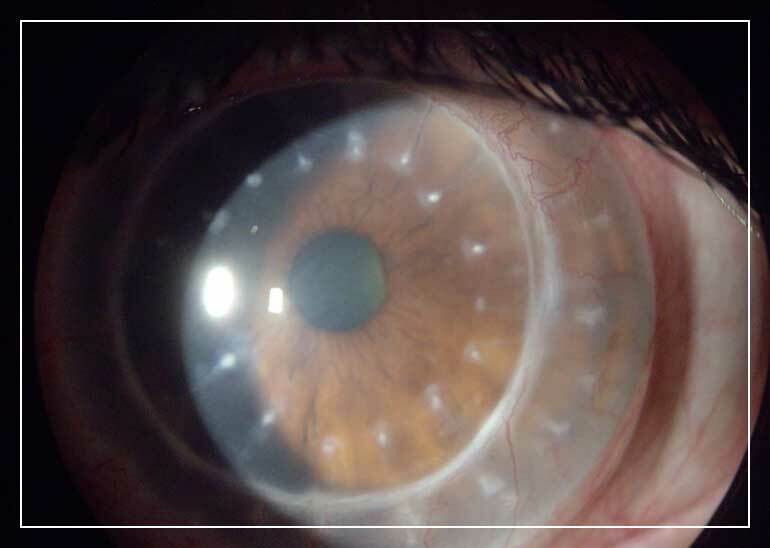 These specialty contacts are perfect for patients with corneal irregularities or scarring, or who have sensitive eyes. Duette lenses from Synergeyes® features a rigid center that provides clear vision with a soft outer edge for your comfort. The dual material ensure your eyes get the oxygen they need and the lens provides UV protection. These lenses provide all-day comfort and easy vision correction. Colored contact lenses are a fun way to try on a new look. Don’t trust the cheap, non-prescription version you can find online, though; they may damage your eyes. Make an appointment with one of the optometrists at Eye & Vision Care and we’ll make sure your new fashion statement is safe and sound. 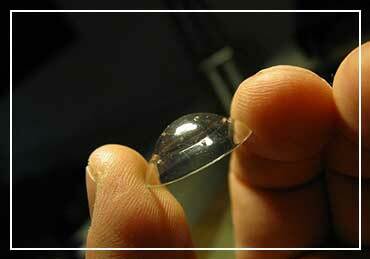 You wear orthokeratology lenses while you sleep to gently reshape your cornea during the night. In the morning you will enjoy clear vision without the aid of glasses or contacts. The effects last about a day and provide a sense of normalcy for patients with refraction errors. Trust the eye specialists at Eye & Vision Care for specialty contacts as special as your eyes. Call us today in Fairfax at (703) 961-9119 , in Ashburn at (703) 722-8688 , in Haymarket at (703) 659-4430 or in Chantilly at (703) 957-3384 . You can also schedule an appointment online. We look forward to serving you!